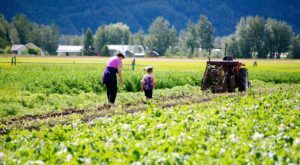 Depending on where you are in Alaska, there can be some great accommodations for you and your family. 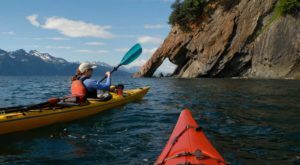 There are always things to do whether it’s fishing, kayaking, skiing, gold panning, backcountry hiking, or camping, Alaska is filled with wonder and plenty of the lodging offers access to such recreation! 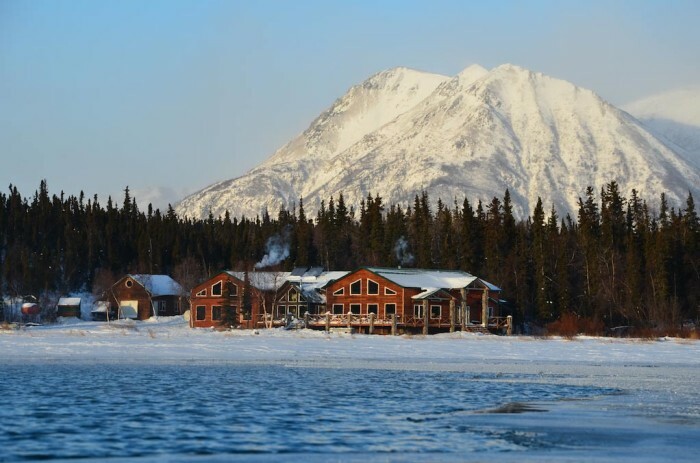 Check out some pretty fancy and some pretty fun places to stay in Alaska with this array of hotels, lodges, and B&B’s around the state. In Seward, Alaska, the Orca Island Cabins offer visitors unique accommodations in the form of yurts on the shores of Resurrection Bay. 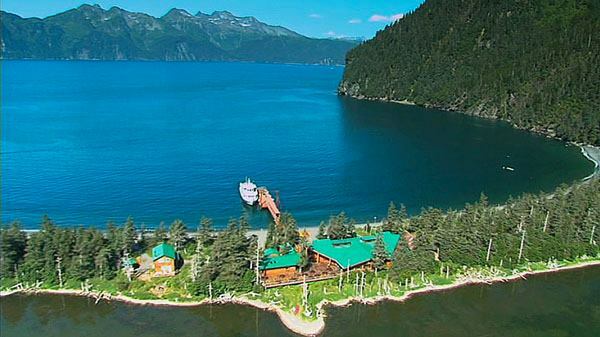 Kenai Fjords Wilderness Lodge is on Fox Island in Resurrection Bay. 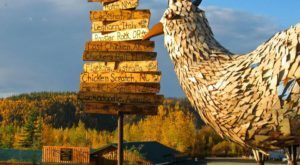 It offers not only an incredible lodge but a wide variety of recreation opportunities and discounts to local exhibits and museums. They really want you to enjoy your stay while you're here! 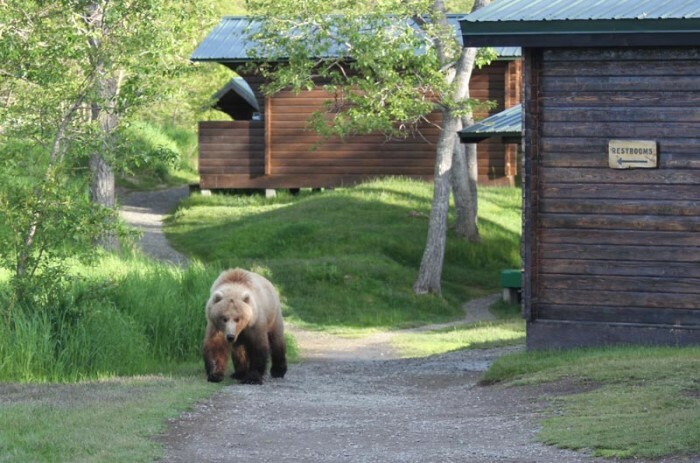 The Brooks Lodge is located in the Katmai Wilderness off the Brooks River. 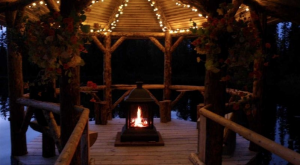 This lodge is famous for being a short walk away from incredible bear viewings at the rivers edge. 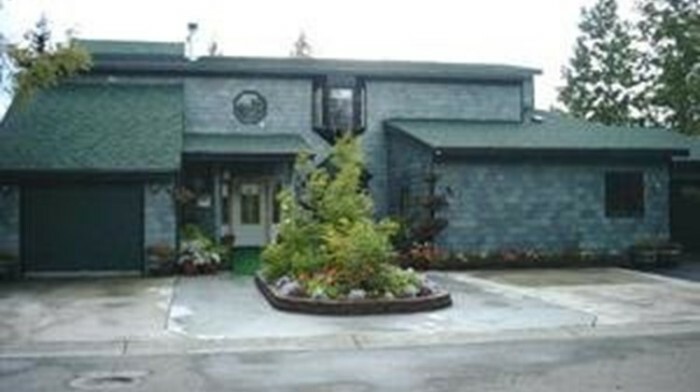 Stonewood Lodge is well known for its fishing opportunities. You can pick and choose where you fish and plan out your entire stay. Prepare to bring home lots of fish! 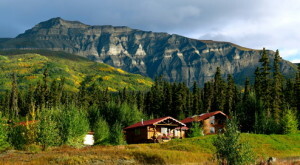 Who wouldn't want to stay in backcountry cabins in Denali National Park? 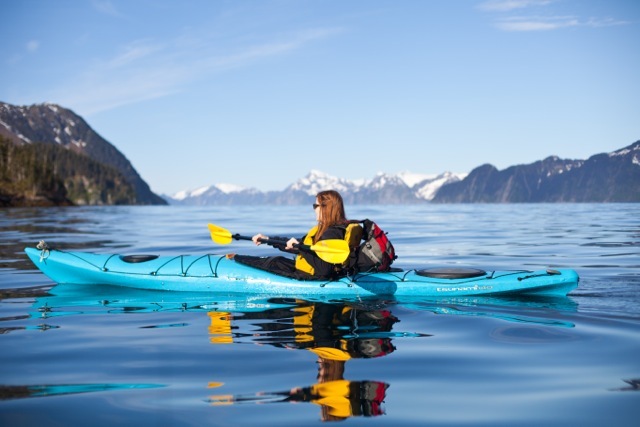 You get a once in a lifetime experience adventuring some of the wildest wilderness in Alaska! 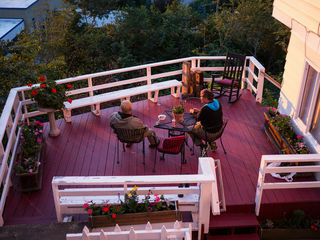 Alaska Garden Gate B&B and Cottages is between Wasilla and Palmer. You can stay in either an apartment suite or your own luxury cabin. 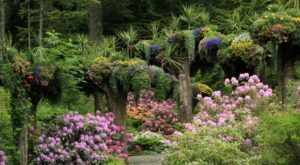 It's a guarantee that you'll leave Alaska Garden Gate fully relaxed and rejuvenated. 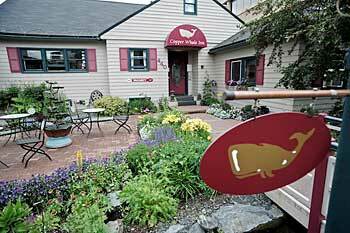 If you want to troll around downtown and experience the Anchorage life but still come home to something cozier than a hotel, the Copper Whale Inn is just the place for you. With beautiful views of the Inlet and its amazing location, you will not be unsatisfied. 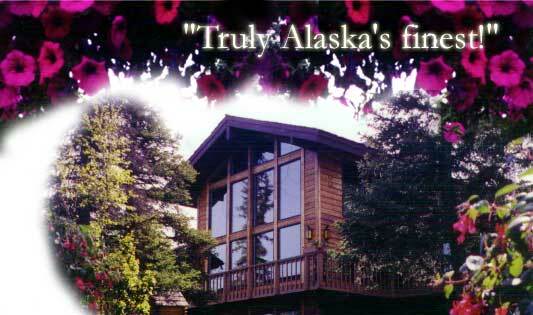 Another B&B in Anchorage that will really relax your heart and mind. 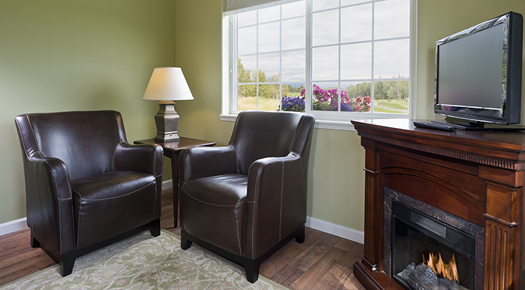 The grounds are impressive and beautiful while the cabin is cozy and welcoming. It's a delightful escape without having to leave the city limits! Arctic Fox Inn is another Downtown Anchorage favorite with a wide variety of rooms so you and your pocketbook will always be accommodated for. 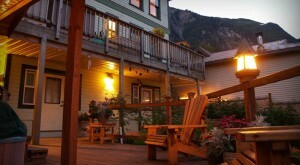 The Arctic Fox Inn is nestled right in the heart of things so you'll never be bored throughout your stay. 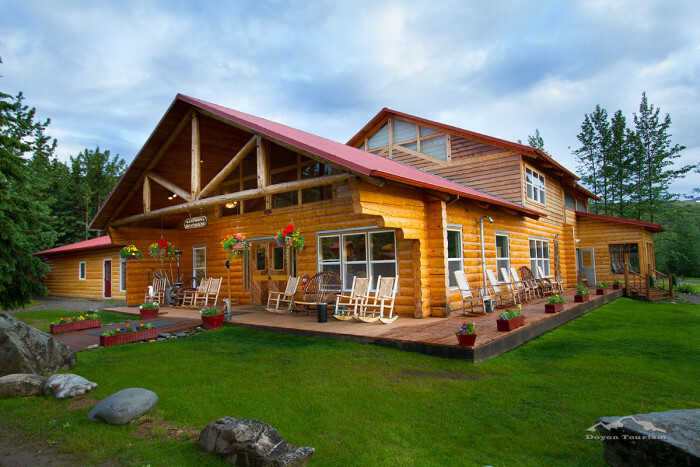 Alaska House of Jade has several luxurious suites available for its guests to choose from and is located very close to local hikes and other attractions.